Don’t you just love fall, the colours, the sweaters, school starts (haha I just had to throw that in there)and comfort food. When I think of comfort food I think of a good Stew or a nice warm bowl of Soup. Two of my favourites that I would love to eat in Canada were Bean soup or Creamy Mushroom Soup. 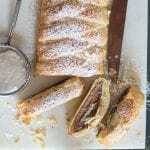 I was first given this recipe quite a few years ago from a friend. Since that time I have lightened it up a bit and added a couple of things here and there. It is a simple, easy, wonderfully delicious Fall soup. There might be a pot or two extra but hey, you can’t have everything. I also came to the conclusion that the best accompaniment to soup would be some freshly baked warm out of the oven no-yeast Parmesan Twists. 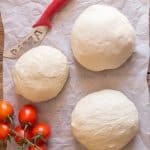 So while your soup is coming together, your no yeast dough can sit for 15 minutes. 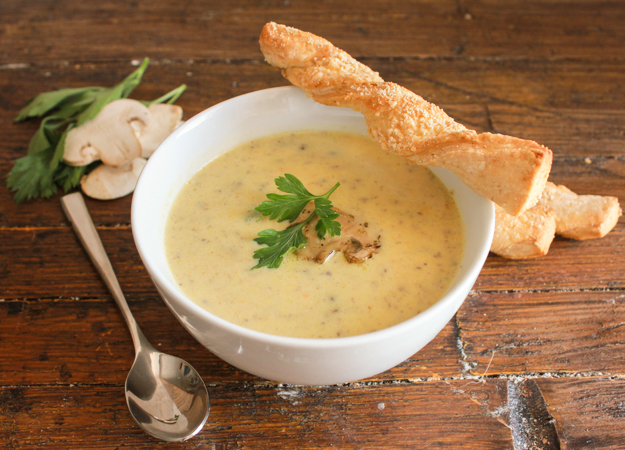 In the last 10 minutes of heating the Creamy Mushroom Soup, you can just bake up the Parmesan Twists. And there you have lunch or dinner on the table in about 30-45 minutes. Buon Appetito! 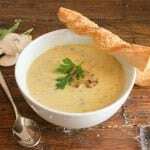 Creamy Mushroom Soup and Parmesan Bread Twists, an easy delicious homemade creamy mushroom soup recipe, perfect with these no-yeast Twists. Pre-heat oven to 440° (225° celsius), line a cookie sheet with parchment paper. In a medium pot add 1 1/4 tablespoons butter and chopped mushrooms and cook on low-medium, stirring until tender and golden, remove from pot and set aside. In the same pot add water and chopped carrots, celery and onion, cover and cook on medium heat until tender. 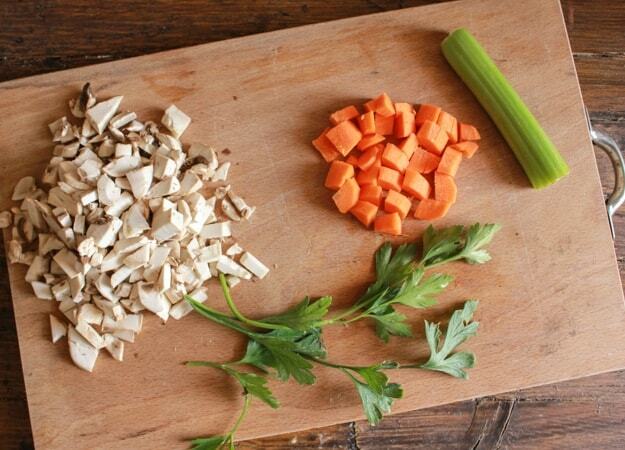 Blend with half the chopped mushrooms until smooth. Set aside. In the same pot over low-medium heat add 1 tablespoon butter, flour and salt, whisk together slowly add milk and cream (or 1 cup half and half), continue whisking until smooth and slightly thickened, add remaining sautéed mushrooms, vegetable puree, parsley, salt and pepper stirring to combine and heat thoroughly. Serve hot with Parmesan twists. Enjoy! 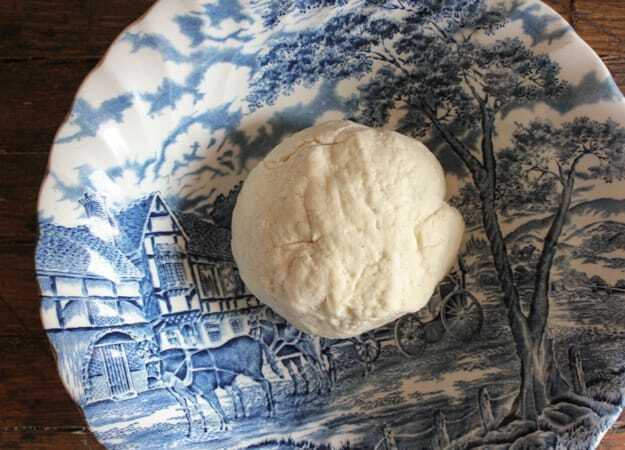 In a medium bowl whisk together flour, sugar, salt and baking soda, make a well in the middle add buttermilk, stir with a fork to almost combine, move to a flat surface and knead for approximately 2-3 minutes, form into a ball, cover and let sit for 15 minutes. 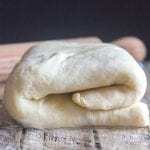 Roll dough out on a lightly floured flat surface and brush lightly with olive oil, sprinkle with Parmesan cheese, cut into small to medium strips and twist (starting in the middle and move outwards to the ends), place on parchment paper lined cookie sheets, sprinkle with extra Parmesan cheese if desired. Bake for approximately 12-15 minutes until golden. Serve warm or cool, Enjoy! That Cream of Mushroom soup looks delicious. My son would love a bowl of that. He adores mushrooms. 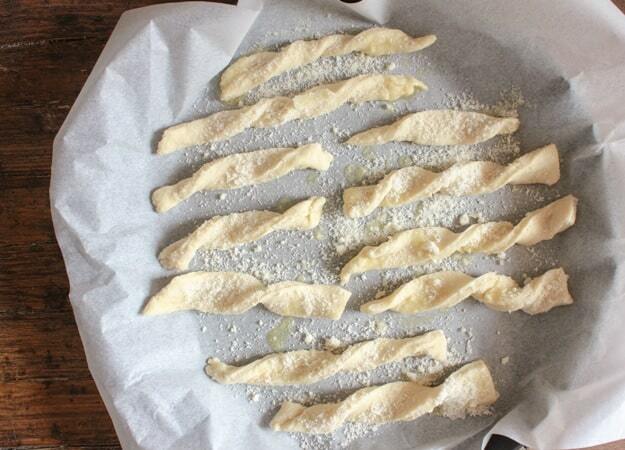 Those cute lil parmesan twists are a handy idea. I can see them on my dinner table with lots of great recipes. What a great combo! This soup looks amazing! And those twists?! Yes, please! 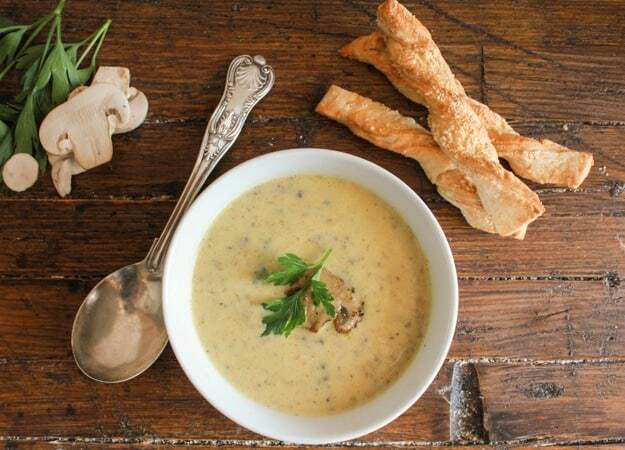 I love mushroom soup and this sounds wonderful, but those Parmesan twists, I reckon I could munch on them for days they sound and look amazing! Wow! The fresh breadsticks with parmesan look delicious, and I know that soup is tasty! Sounds like a delicious dinner combo! 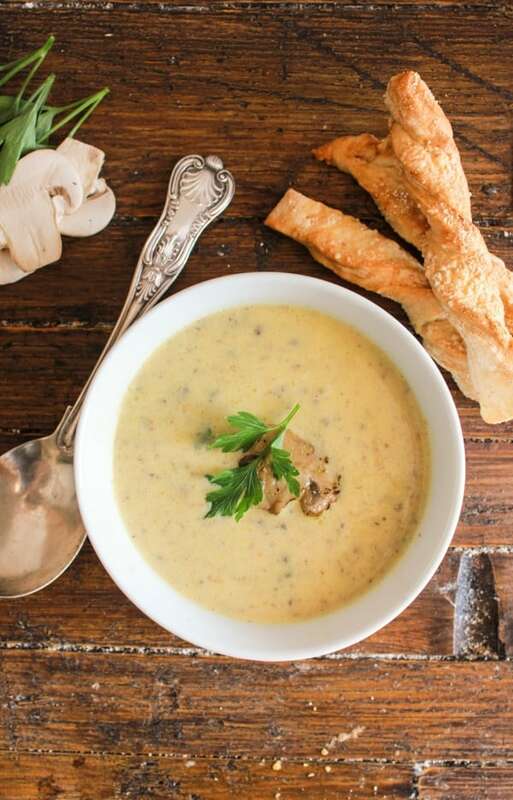 I love mushroom soup and I’m with you — so happy Fall is here! Although, it’s still 80 degrees in NC, but I don’t care – I’m craving all sorts of comfort food now 🙂 Great recipe! I never thought I liked mushroom soup until a friend shared a big pot of her homemade mushroom soup. Now I love it. 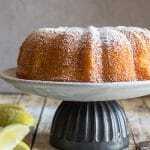 As soon as we get into fall weather, I’m going to enjoy making your recipe!! This Mushroom Soup looks amazing. I love to make soups here in the fall. There’s just something about a warm bowl of soup that warms the soul. Thanks Tina, nothing better than soup in the fall. I make homemade chicken and beef soup but never have tried mushroom. I definitely have to try making this soup. 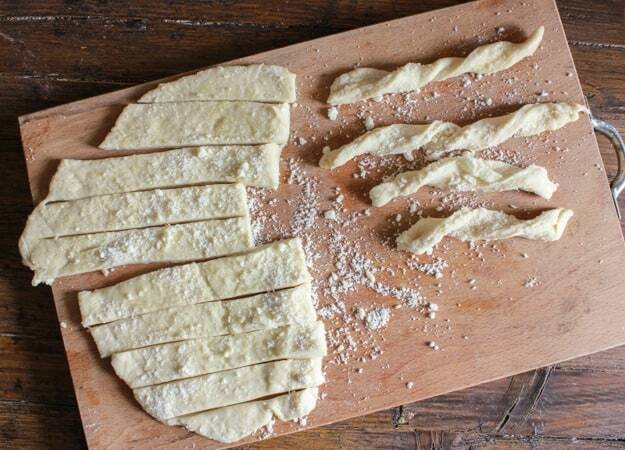 The “no yeast” bread twists are definitely being made this weekend. Thanks Rose. Hi Nicole, it’s really easy, let me know how you like it. Just an update – I loved this soup, and mine came out pretty thick. Unfortunately the Husband did not enjoy it as much as me 🙁 but I think it would be a great homemade alternative to using canned soup as gravy/sauce on meat. Sorry to hear your husband wasn’t thrilled, but glad you enjoyed it. Let me know if you use it as a gravy. Have a great weekend. Thanks Razena. Have a great day. I love soup and I could eat it all your long but oh boy when cooler weather starts it is a big craving. Your soup sounds and looks delicious. I am pinning – can’t wait to make it. Hi Marisa, thank you, and I feel the same way about soup, love it. This is pinned will make its grand entrance on the dinner table tonight!! Thanks. This sound wonderful and is a good change from my normal go-to mushroom soup recipe. Hi Linda, thanks let me know how you liked it.